At New York Country Club, we have everything you need to host a memorable golf outing. Whether you’re planning a corporate retreat or sales meeting, a charity fundraiser or a social gathering among friends, our flexible and accommodating professional staff will go above and beyond to create a custom-tailored event that will thoroughly satisfy the entertainment needs of your golf enthusiasts. Designed by award-winning golf course architect Stephen Kay, New York Country Club features a beautiful championship 18 -hole golf course that is both challenging for the experienced golfer and fair and fun for the beginner. You and your guests will enjoy warming up on our all-grass practice area and honing your skills on our one-of- a- kind driving range. New York Country Club is a semi-private golf club offering various membership levels. Our innovative and popular Credit Line Membership offers the freedom to play at virtually any time while providing all the benefits of a traditional golf membership. No matter how frequently you play or on what day of the week, we have memberships that will suit your needs down to the tee. 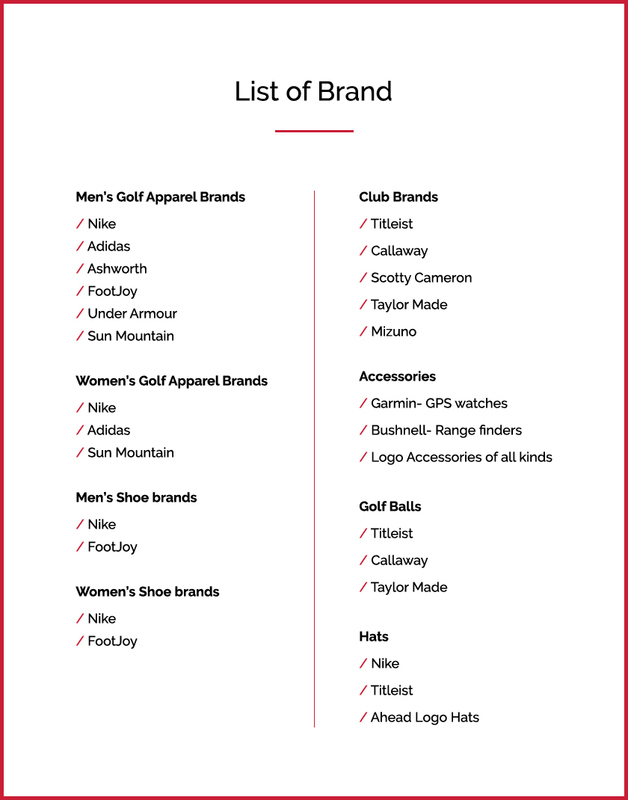 Each membership is good for an entire calendar year. We also offer competitive public golf rates if you wish to try us out first. 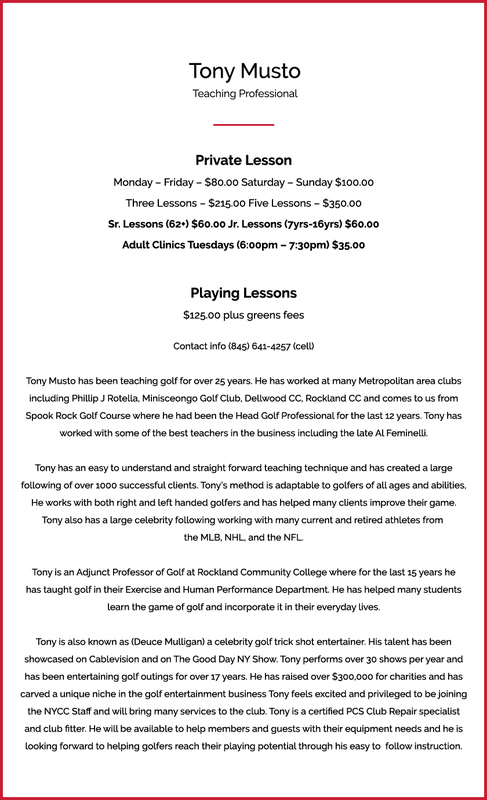 Our teaching professionals are disciplined to help you with every aspect of your game: short game, full swing, course management and both mental and physical elements of the sport. 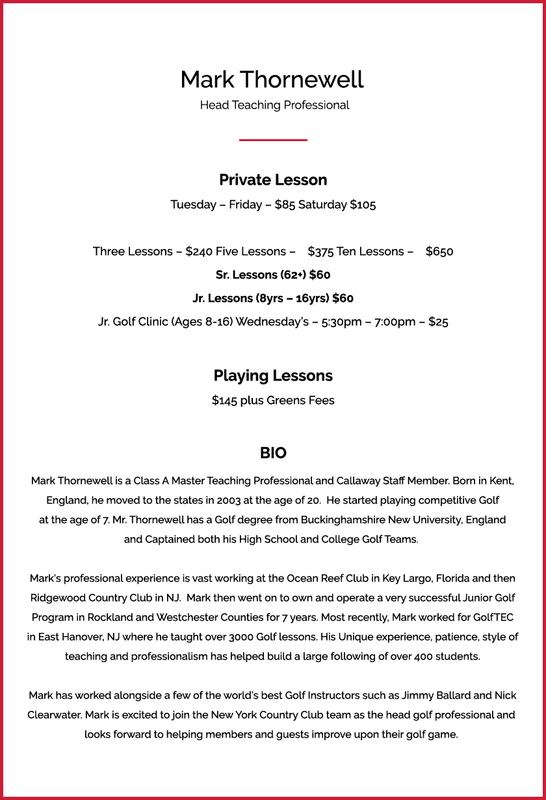 From beginners looking for an introduction to the game of golf, to experienced golfers looking to fine tune or work on a particular aspect of their game, our teaching staff has the resources and expertise to help golfers of all skill levels meet their goals. Through instruction, analysis and repetition on the practice range, New York Country Club Golf Professionals will provide students with the tools they’ll need to be successful in the game of golf.